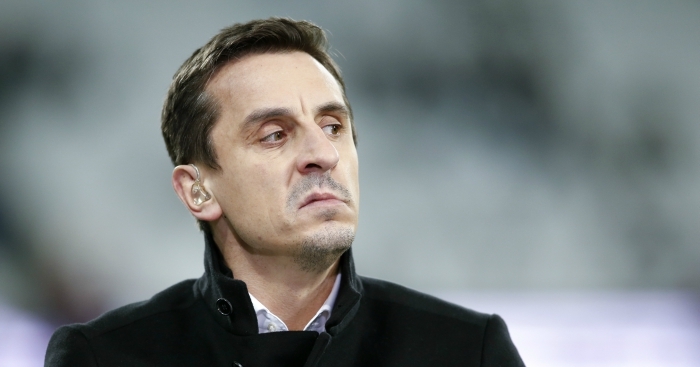 Gary Neville has reacted to Paul Pogba’s deleted social media post mocking the sacking of Jose Mourinho. Just 45 minutes after the announcement, Pogba posted on both his Instagram and Twitter pages with a picture of himself appearing smirking with the message ‘caption this’. Thirty minutes later, the post was deleted, presumably on the advice of his management. 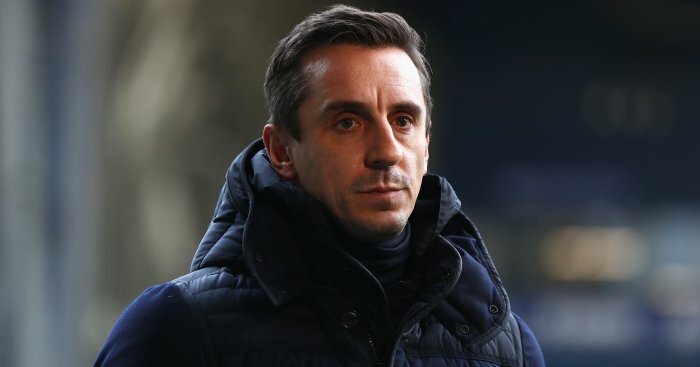 And since then Neville, who has championed the appointment of Mauricio Pochettino to replace Mourinho, hit back with a Twitter post of his own. Mourinho’s sacking came as something of a surprise when Manchester United announced on Tuesday morning that the Portuguese boss been shown the door. In a brief statement on the club’s website, the club announced: “Jose Mourinho has left the club with immediate effect. What do you make of Pogba's reaction to Mourinho's dismissal? He deleted this tweet shortly after it was published. 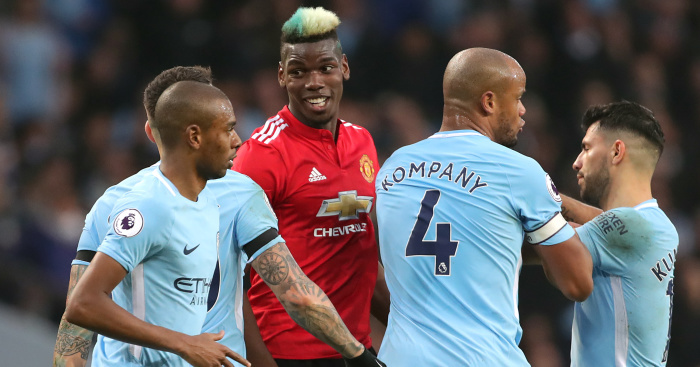 Much has been written about Pogba’s relationship with former Red Devils boss Mourinho, which has been heavily scrutinised in the wake of intense speculation surrounding Pogba’s future. 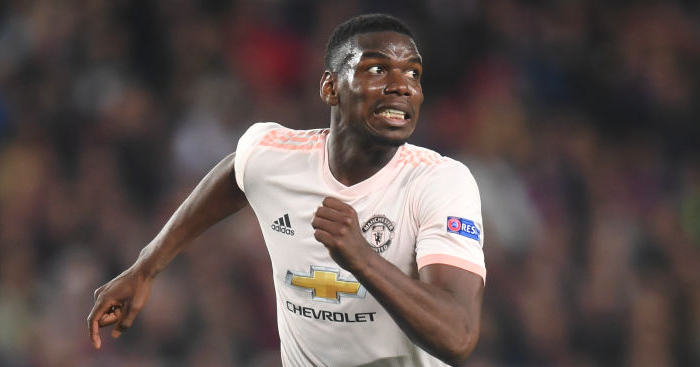 And Neville has made it clear about his feelings concerning Pogba, who was a World Cup-winner with France in the summer.